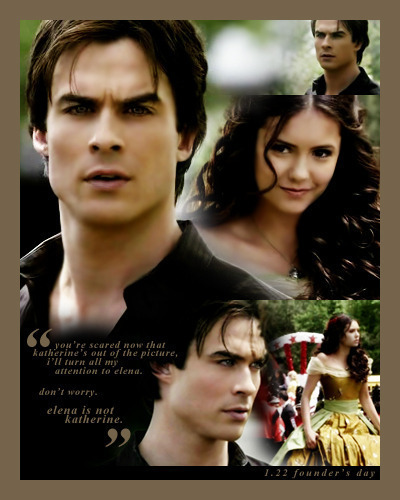 [capspam] forbidden yet inevitable: evolution of damon x elena. . Wallpaper and background images in the Damon & Elena club tagged: the vampire diaries delena elena damon season 1.